sensors, making it attractive to all researchers and PhD students with an interest in supramolecular chemistry. across the fields of supramolecular and transition metal coordination chemistry. She is an experienced author with over 100 papers, many reviews, has served as Editor for three books, and has received awards for both research and service. 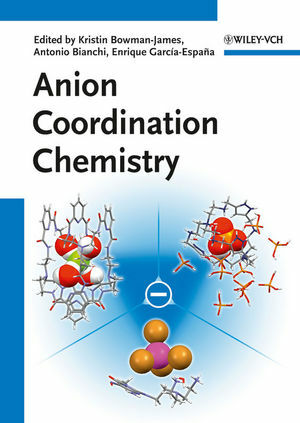 200 papers and has served as editor of the book "The Supramolecular Chemistry of Anions" with his current co-editors. Chemistry in 2000. He has worked within Supramolecular Chemistry since 1984 and has authored or co-authored over 215 papers.